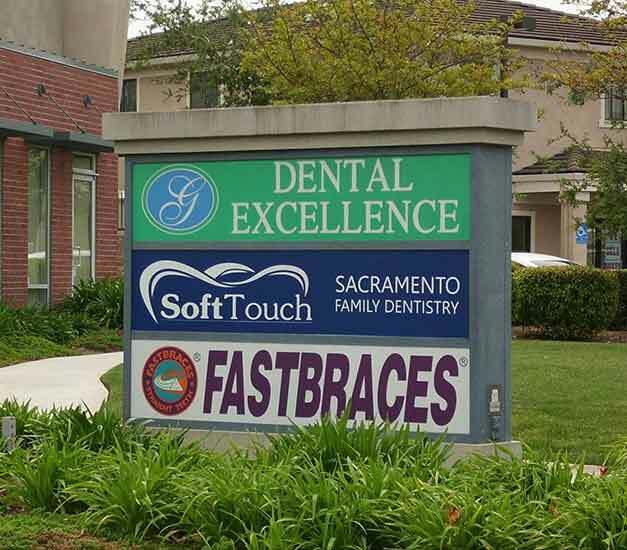 Dental Excellence of Greenhaven is a Sacramento based family dentist practice that treats patients of all ages. We are committed to delivering the highest quality dental care and do so using advanced dental equipment. We are a cosmetic dentist that offers services like checkups, teeth cleaning, crowns, veneers and more. We also perform emergency dentist services that include bonding, root canals, crowns, and bridges. As a local dentist, we create lifelong relationships with our patients and their families and work to ensure that they receive treatments in a comfortable and relaxed environment. 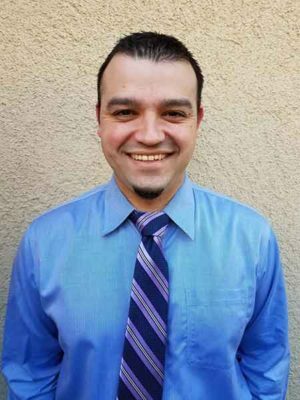 Dr. Dennis D. Wong & Dr. Guillermo Arellano and our staff invite you to schedule an appointment by calling 916-293-0504 and experience why our patients think Dental Excellence of Greenhaven is the best dentist in Sacramento. I am proud to have served patients in our community for over 35 years. The combination of continuing education and state-of-the-art equipment allow us to offer you and your family the high level of care you're looking for. My team and I will give you a warm welcome and our ongoing commitment to your dental health. Each of our lovely RDA's offer a gentle and compassionate sensitivity toward making patients feel comfortable. They will go out of their way to make your experience in our office seamless and comfortable. 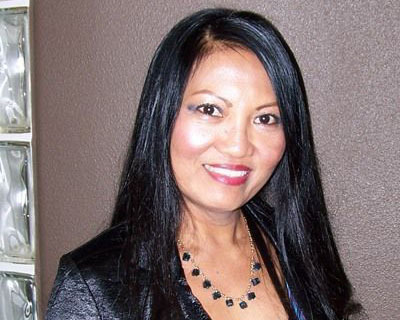 Yelena has been in the dental field for over 12 years. 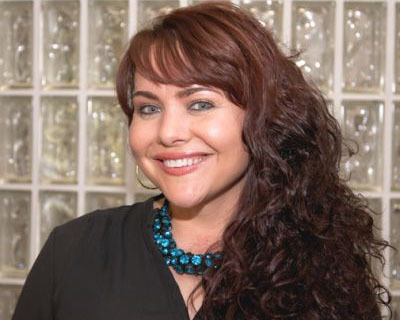 Dental Excellence has been very fortunate to have her leading the team for the past 7 years. Yelena's passion for quality care and providing the best patient service is what makes her an amazing office manager. She will go above and beyond to make your experience Excellent. When Yelena is not at the office she loves to learn about psychology and spends a lot of time with her siblings. She's also very active and loves being outdoors either hiking or religiously visiting the Bay area to see the ocean or simply strolling the wonderful busy city. Yelena speaks Russian, Ukrainian, and English fluently. Faye loves spending time with family, especially her beautiful granddaughter. Faye has been a vegan for the past 4 years and she loves learning new Vegan recipes and cooking. One of her all-time favorite hobbies is gardening. She is bilingual, speaking Tagalog and English. Tina is our lovely Dental Hygienist. She has been with our practice for over a year and has built a reputation for her exceptional oral hygiene information and tips. 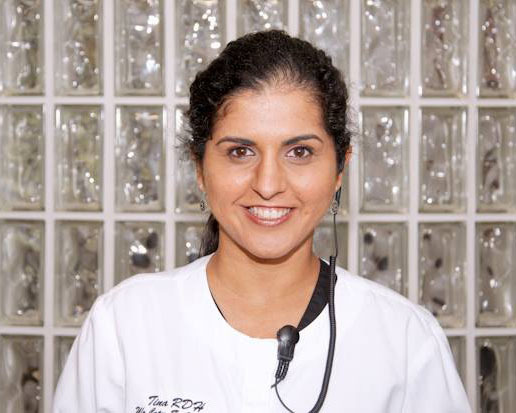 Tina is originally from India, where she was a dentist and had her own orthodontic specialty office. 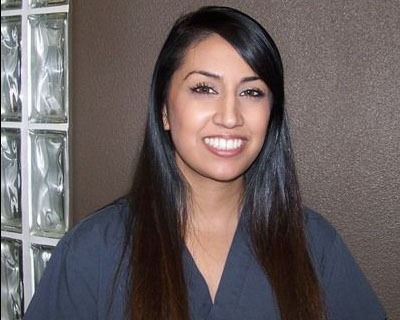 Tina came to the United States after getting married and vowed to stay in the dental field but wanted to find a slower pace of practice, she found that comfort in hygiene. When Tina isn't giving exceptional education to our patients, she is spending time with her husband and family. She loves cooking and baking. Tina also has a great fondness for the California outdoors. Shelly graduated from the University of Pacific in 2009 with a BS in Biological Physics and continued on to receive her BS in Dental Hygiene, graduating in 2012. Shelly has become notorious for her gentle touch. Shelly is very thorough and caring to her patients concerns, especially those who have sensitivity problems. When Shelly isn't wowing our patients, she is usually shopping and spending time with her family. Shelly enjoys traveling California with her 6 month old Aaryan and her husband. Shelly speaks Punjabi, poquito espanol, and English.